The UK's main investment site offers customers the opportunity to invest in bitcoins from today, without the technological beating that typically requires the purchase of cryptocurrency. People with a self-invested pension or a general trading account with Hargreaves Lansdown can now purchase a tracker fund that follows bitcoins. Customers with Isa or Isa Lifetime can not invest in bitcoins because they do not qualify for inclusion in the taxman's rules, Hargreaves explained. Investors can get exposure to bitcoin through their SIPPs and share and finance accounts in the form of a note traded on a stock exchange issued by the Swedish company XBT Provider. ETNs are publicly traded funds, so they can be bought and sold as shares. They are denominated in Swedish kronor and investors must be aware of the currency risks and risks associated with the bitcoin itself. XBT said: "The value of any amount payable on the basis of the certificates will be strongly influenced by the performance of the bitcoin and the US dollar / crown exchange rate, since such an investment in the certificates is likely to be highly volatile and therefore risky." Created in 2009, bitcoin is a type of virtual currency that is free from government interference and can be instantly shared online. 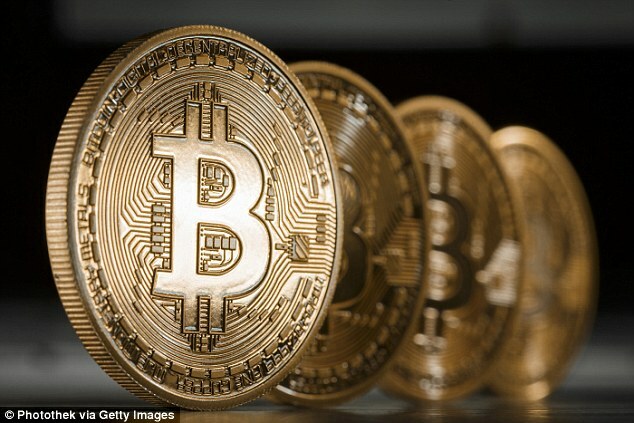 Bitcoins are lines of computer code that are digitally signed each time they travel from one owner to another. They are the basic unit of a new online economy that works independently of any company, bank or government. Since bitcoins allow people to exchange money without involving third parties, they have become popular among libertarians, technophiles, speculators and criminals. Read more here. Its price has soared from the start of the year due to the increasing demand, from £ 730 at the end of last year to £ 1,896 today. To ensure that the system has a value, no more than 21 million bitcoins can be created, so values ​​can vary wildly depending on supply and demand. The underlying technology is blockchain, financial accounting managed by a computer network that can track the movement of any resource without the need for a central regulator. Ryan Radloff, head of investor relations, said: "By adding self-service and online trading, the Hargreaves Lansdown team offers UK investors quick and professional access to the bitcoin space in the UK and Europe. "This is very exciting for all investors who have decided to buy bitcoins but do not want the hassle of safety and regulation involved in buying bitcoins directly from the stock exchanges".